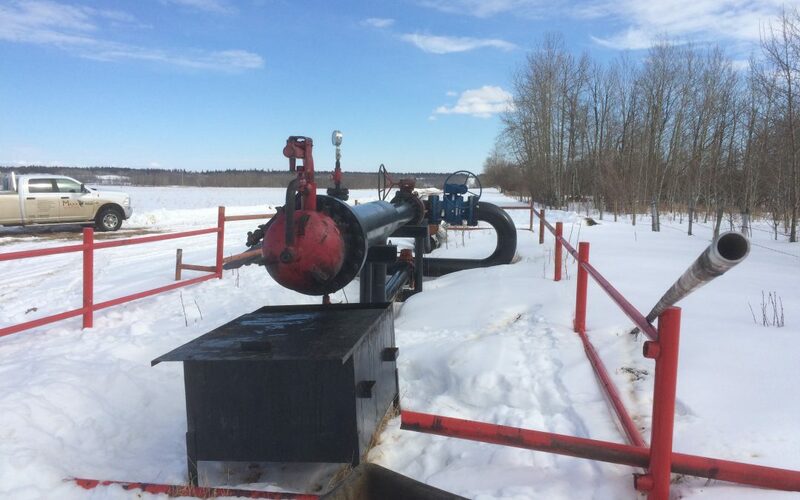 i2i carried out the successful inspection of 12″ pipeline with high wax in Alberta. An award winning graduate from Huddersfield University who has over 5 years experience in Industrial Product Design. Anthony has designed for brands such as Microsoft, Dulux, Dobbies, Trespass and was awarded first prize for his ‘Aquatwist’ innovation at the annual New Designers Exhibition presented by Jay Osgerby (designer of the Olympic Torch). Anthony’s role at i2i is to lead the team of mechanical design engineers that handle all the engineering, mechanical and graphic design as well as rapid prototyping and machining of all our products. Bosco is responsible for electronic design and power supply for the Pioneerpigs. 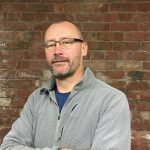 He spent twelve years as a Research Associate for the University of Manchester and UMIST, working on a number of projects with Companies such as Smartlife Technologies and the Great Man Made River Authority. These projects involved the design, development and research of sensor systems using electronics and software driven applications. 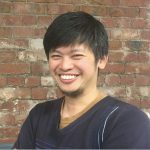 He has considerable skill in taking early stage technology ideas from academia into field proven industry applications. 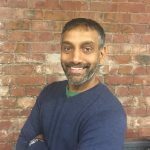 Bosco was a highly respected researcher within Manchester University and played a lead role in a diverse range of sponsored research projects within the School of Electrical and Electronic Engineering. Bosco has spent the last 4 years working on Oil & Gas related projects. He has a BEng (Hon) Mechanical & Manufacturing from the University of Glamorgan, MSc Instrumentation & Analytical Science and a PhD Instrumentation & Analytical Science from the University of Manchester. Vladimir leads a team that are responsible for the electronic design of the embedded systems with the Pioneer smart pigs. 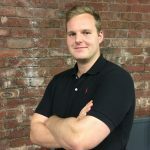 He has extensive expertise in non-destructive evaluation and has worked for Teckcien in Bogotá, assisting with the design of digital system applications and designing electronic prototypes for control and automated systems as well as projects for the UK Highways Agency. He spent several years working to develop a scanning system to detect corrosion in the load bearing cables of suspension bridges. 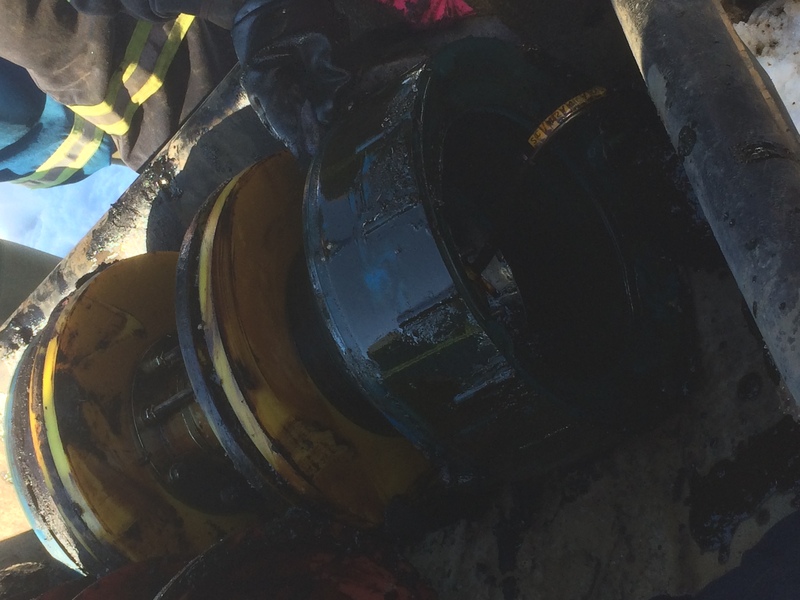 More recently he has spent 6 years within the Oil & Gas Industry developing NDT systems for pipelines. Vladimir has a BSc Electronic Engineering from the University Distrital Francisco José de Cáldas, Colombia, an MSc Electronic Instrumentation and a PhD Electronic and instrumentation systems from the University of Manchester. Emma has 7 years offshore Oil & Gas experience as an instrument technician and has been involved in a number of maintenance and commissioning projects in the North Sea. Emma was the first female engineering apprentice taken on by Total Oil Marine and spent several years at the St Fergus Gas terminal as well as the decommissioned platform MCP-01 before moving to an established oilfield services company where she was involved in the commissioning of new offshore platforms. Emma retrained in financial services and is a part qualified accountant. She has worked for a number of large financial organisations such as Investec and Butterfield Fulcrum and is qualified in compliance, anti-money laundering and Co-Sec duties. Emma has a HNC in Instrumentation from Leith Nautical College in Edinburgh, a BSc in Economics from the Open University and a MSc in Financial Management from the Robert Gordon University in Aberdeen. 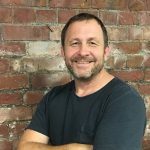 Graham has 18 years experience in the pipelines services industry and overseas the Projects team that manage all i2i’s operational deployments. He has a broad range of experience starting off as a Field Technician and progressing onto Field Operations Supervisor with GE Pii with a focus on West Africa Operations. He has considerable experience in technology qualification, operational risk assessment, vendor selection and in-field management of teams dealing with complex and ‘un-piggable’ pipelines. 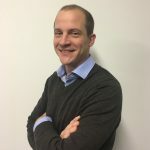 More recently Graham has been Lead Pipeline Engineer with Chevron in Angola, and Shell Global Solutions in Egypt, directly responsible for the safe and efficient implementation of complex pigging programmes. 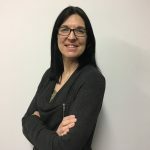 Sandy is a commercially focused chartered accountant with key skills in financial and operational reporting, financial modelling, and systems and controls integration. Sandy worked in practice for many years where he managed audits and financial reporting of owner managed businesses to multi-million pound enterprises. He later moved into industry working closely with the managing director and CEO of an international manufacturing, import and distribution business. Sandy has many key achievements including the project management and implementation of fully integrated ERP systems. His successes have proven to be the development and delivery of robust and insightful financial systems and analyses which allow a business to grow and thrive. Sandy is an ACA chartered accountant with the Institute of Chartered Accountants in England and Wales. He also has a BSC in Mathematics from Durham University and an MSc in Computation from the University of Manchester. As COO Richard is responsible for the efficient daily operation and delivery of the business. Richard has 18 years of experience in innovation and product development specializing in pipeline and hose technologies, as such he is a named inventor on 10 patents. 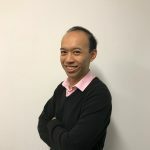 More recently he has worked as a portfolio manager for the Global Shell Group as part of the Frontier Automation team working to develop and deploy new sensor technologies. He has worked around the globe in companies large and small, from R&D labs to offshore installations. He is a Chartered Engineer with an MEng from Bristol University in Mechanical Engineering and Manufacturing Systems and was a Pipelines Technical Authority for Shell. He has an MBA from Henley Business School and years of commercial experience funding and working in energy start-ups. Quek has overall responsibility for the research & technology development within the company, including sensor design and digital signal processing. He spent 7 years as a Research Associate for the University of Manchester and a Research Officer for the University of Bath. He worked on a number of projects funded by industry and government agencies including Airbus, Defence Science and Technology Laboratory (DSTL), Engineering and Physical Sciences Research Council (EPSRC), Rolls-Royce, Smartlife Technology, Highway Agency and UK Research Centre in NDE (RCNDE). His expertise encompasses digital image and signal processing, electronic and instrumentation, electromagnetic sensor design and software development. Quek has spent 6 years working in the Oil & Gas sector focusing on electromagnetic and NDT solutions. He has First Class Honours degree in Mechanical Engineering and a PhD in “Inductive Imaging for Non destructive Evaluation of Rebar Embedded within Concrete” from the University of Manchester. He is also a part-time lecturer at the University of Northampton. Steve is responsible for the strategic direction and performance of the company. A former Royal Marine with over 23 years experience in the Oil & Gas Industry with key technical skills in subsea engineering, pipeline inspection and technology development. He has extensive operational and business development experience in all the Oil & Gas regions around the world and excels at building effective teams, organic growth, bringing new technology to market quickly and building relationships with companies that have shared values. He is a passionate innovator and as an entrepreneur founded and managed several successful businesses within the Energy & Leisure sectors. He has spent the last 11 years leading several pipeline technology programmes from proof of concept through to operational deployment. He has championed the role of academia within industry and was responsible for creating a Knowledge Transfer Partnership with a leading UK University. 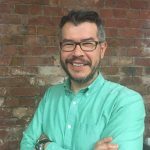 Steve has a BSc Technology from the Open University, MSc Offshore Technology from Cranfield University and a PgCert from Robert Gordon University in Research Methods.